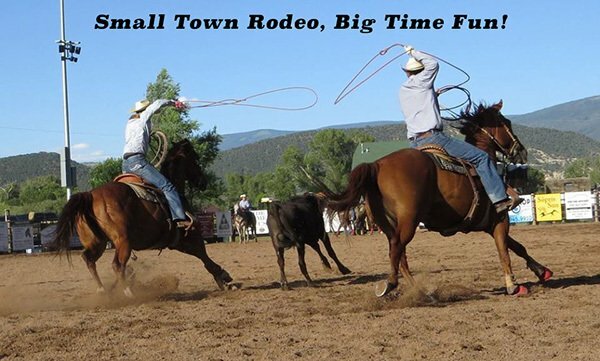 The Carbondale Rodeo Committee is a not for-profit, volunteer organization committed to keeping the Roaring Fork Valley’s western heritage alive by offering a fun family-oriented event for residents and visitors alike. The Carbondale Wild West Rodeo is held every Thursday from June until late August, rain or shine. Carbondale Wild West Rodeo tickets can be purchased at the gate or purchased in advance at the Roaring Fork Valley Coop in Carbondale. Individual tickets are $10/each or a book of six tickets can be purchased for $50 which saves $2/ticket.